Blog Meeting members Dutch Dairy Centre with the agricultural counsellors of the Dutch embassies worldwide. Meeting members Dutch Dairy Centre with the agricultural counsellors of the Dutch embassies worldwide. 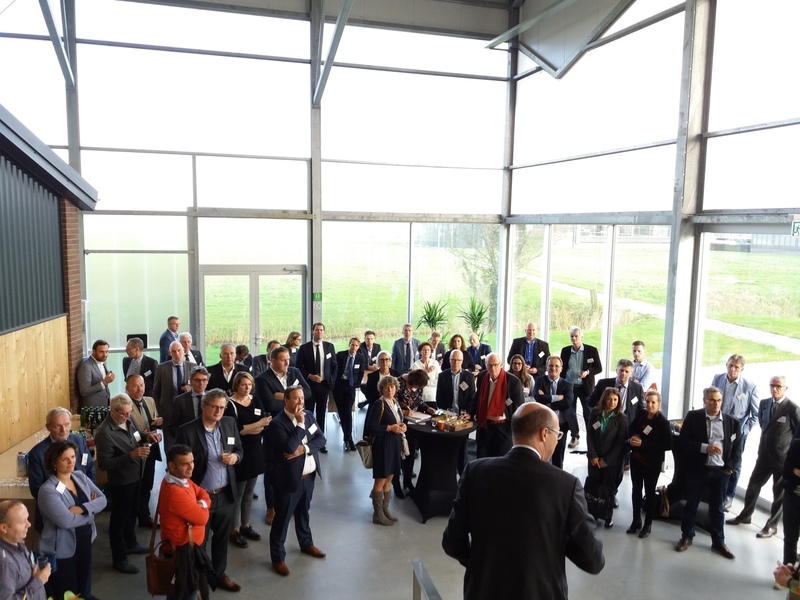 Together with the regional government and Wageningen UR, the board en the members of DDC presented themselves to the agricultural counsellors. During the speed date sessions the members were able to explore business opportunities in the countries represented at this event. The counsellors got to know the wide range of products and services the members of DDC has to offer!